Our program serves grades K-5 during the school year, on scheduled days off, snow days and over the summer. Care is available from 6 a.m. to the start of school and from the end of school until 6 p.m. Tuition is $4.25 per hour. Child care subsidy is accepted. Register today at 814-262-0732 or 1-855-301-LAMP (5267)! 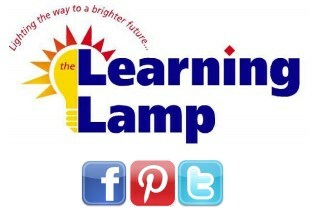 Why Choose The Learning Lamp for After School Care? The Learning Lamp Before and After School Program at Cambria Elementary School is offered during the school year, over the summer and during scheduled school holidays. The Jackson Elementary Before and After School Program is offered during the school year, but full-day holiday and summer care is only available at Cambria Elementary. 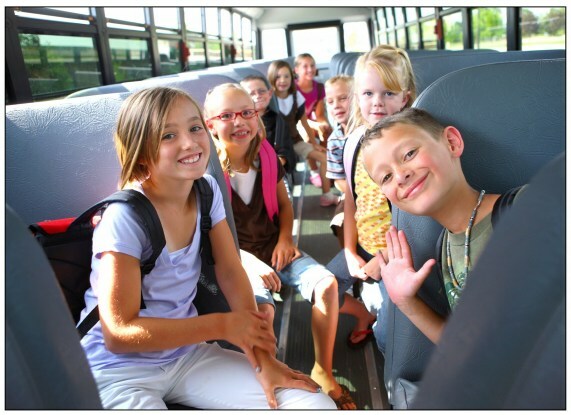 Morning drop-off can be scheduled as early as 6 a.m. After school care begins at the end of the school day, with pick-up no later than 6 p.m. Children in grades K to 5 may attend. Please see our summer brochure for details on camps offered in June, July and August. Tuition for before and after school care is $4.25 per hour or $23 for a full day. Parents may enroll students for as many days as needed. Subsidized care is available for families who qualify. For more information on child care subsidy, call 1-800-492-9292. To register, call us at 814-262-0732 or 1-855-301-LAMP (5267)! The Learning Lamp is a nonprofit agency with a mission of engaging students in the support they need to succeed in school. We offer one-to-one tutoring, educationally-focused child care and preschool, after school programs, summer camp and summer school. Visit www.thelearninglamp.org for details.